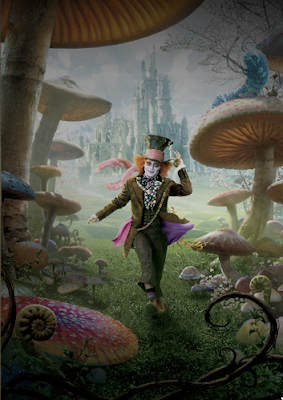 I saw Alice in Wonderland over the weekend in IMAX 3D and loved it! 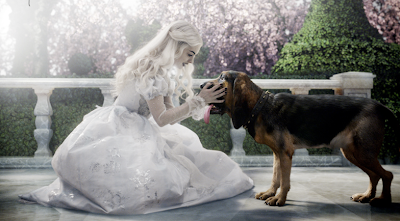 It brought me back to the magical world that fascinated me as a child. I would absolutely suggest seeing going to the theater for this one—it actually made me want to re-watch the original animated movie. For pictures, games, and downloads click here. And see below for a little taste of the wonderful world of Alice. 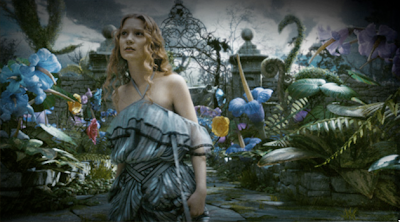 Perhaps I’ll post some wonderland inspiration this week!